Now that students in the quarter system are out for summer and June is settling in, plans of road trips and late night campfires have finally started to become reality. 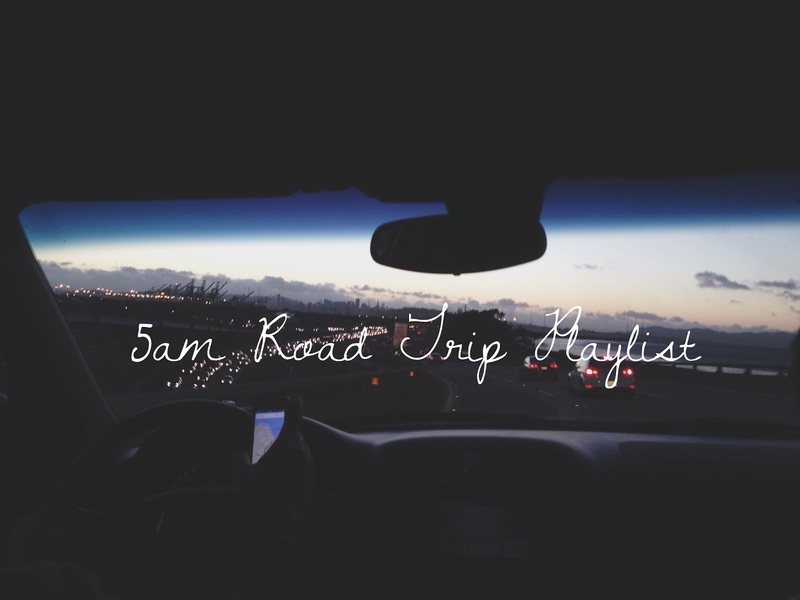 Here's a compilation of happy and relaxing music for early morning drives and the long road ahead. Summer is coming!